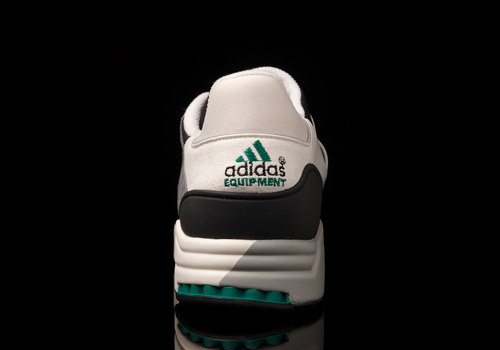 The adidas ZX family ruled over the late ’80s. They dropped countless numbers of models, which resulted in a large empire of new sneakers as well as several breakthroughs in sneaker advancements. Among these breakthroughs was the creation of the Torsion technology in 1989, initially used on models such as the ZX 8000 and ZX 9000. After this new technology was created, it was time for a new era to start, while the dynasty of new ZX’s came to an end. It was then the beginning of the ’90s and big things were expected. 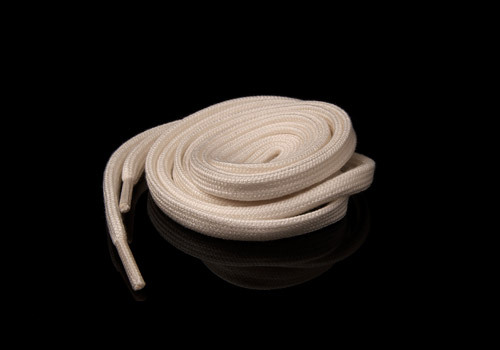 There were endless possibilities with the new Torsion technology, and it was just a matter of how they chose to use it. And they chose to use it in every way possible. 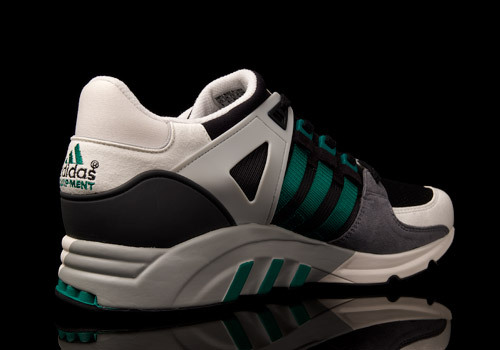 The next adidas family was born, entitled the adidas Equipment line (or EQT, for short). Unlike the ZX’s, this generation was no one-trick pony. It specialized in both running and basketball. 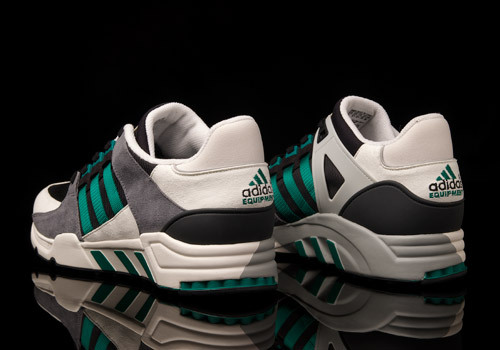 With basketball models such as the EQT Elevation (known today as the Crazy 97), the EQT B-Ball, and the EQT Instinct (now the Roundhouse). 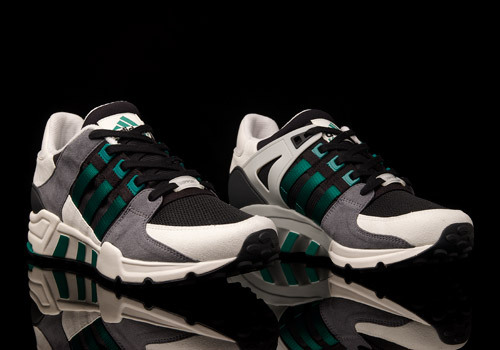 And running models such as the EQT Cushion, EQT Guidance, and the one you see hear, the EQT Support. 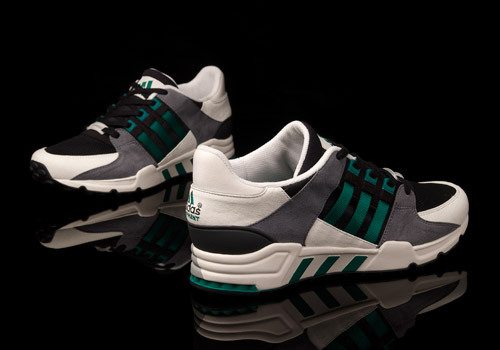 Released in 1992, this model helped pave the path for all the other EQT models to come through. 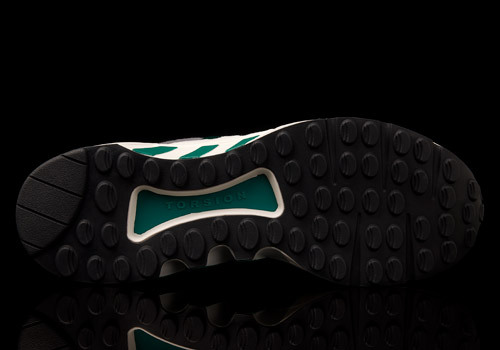 It set a standard above most other brands, incorporating both advanced performance abilities and profound aesthetics. 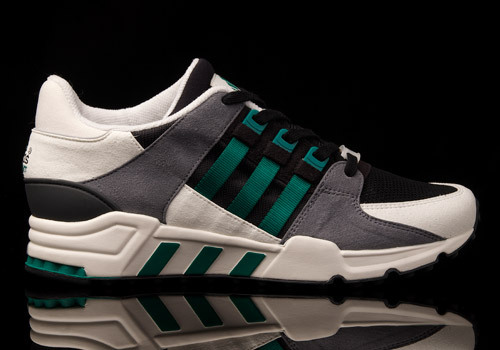 Today, there have been several releases of the updated EQT support model, which honestly (as controversial as it might be to mention) does have nicer lines than the OG in my opinion. 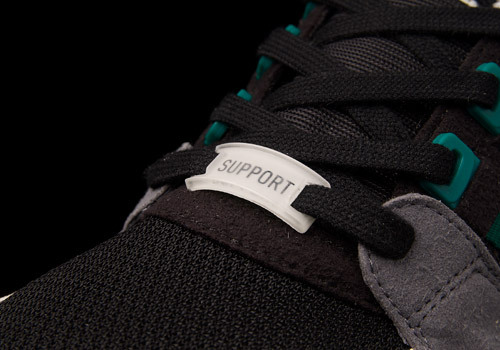 However, this 2014 support is the first release of the OG model which stays clean of modern day updates. 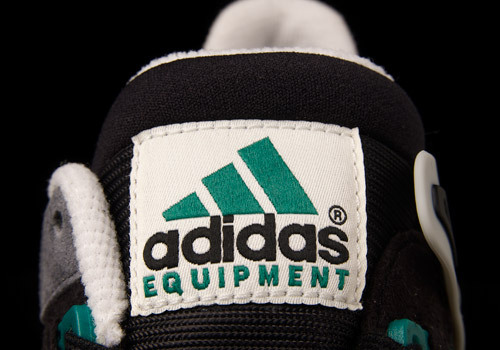 And it also remains in the original “teal” colorway. 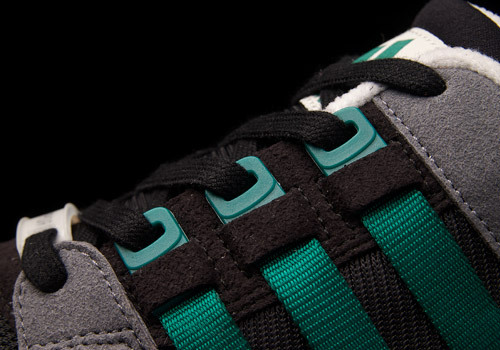 It is set to drop in the spring, so keep your eyes open for these EQT trainers.